Have you ever wondered about gardens in times gone by? How did people garden? What did they grow? Who were the important people who changed the way we garden? 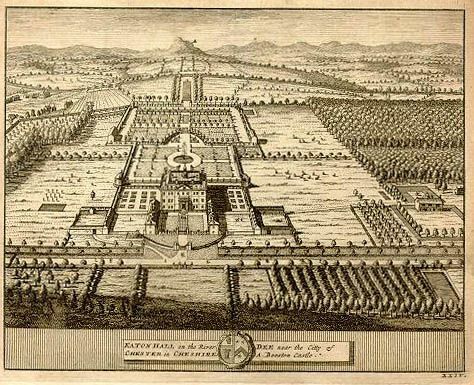 What is the difference between a formal garden in the 17th century, in Victorian times and today? Lectures, visits and the newsletter will provide not only information, but most importantly - inspiration! And why not join our enthusiastic band of researchers. Explore the Research tab for more information.